The Konecranes Gottwald Model 2 Mobile Harbor Crane is the first member of our family of small mobile harbor cranes. It has a number of variants specially developed for use in small river and maritime ports, or where quayside space is limited. 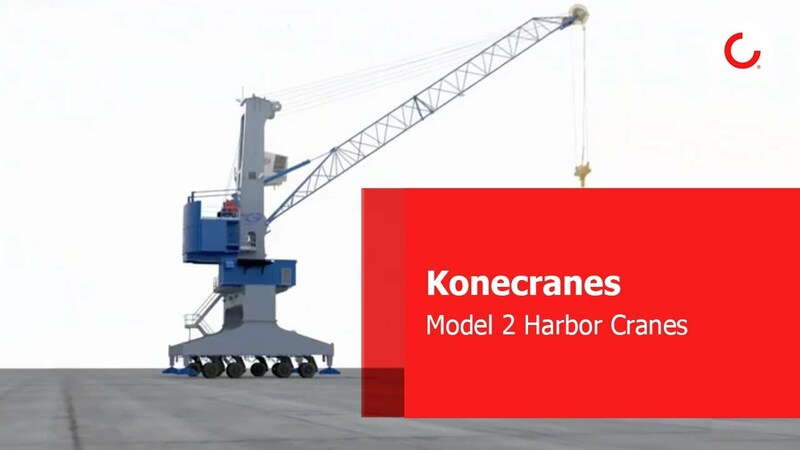 As with all Konecranes Gottwald mobile harbor cranes, the Model 2 is available as a mobile harbor crane, portal harbor crane, floating crane and rubber-tired portal harbor crane. The Konecranes Gottwald Model 2 Mobile Harbor Crane is the first member of our family of small mobile harbor cranes.